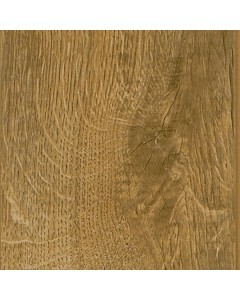 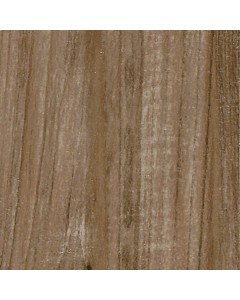 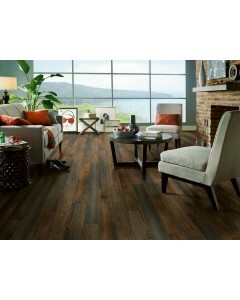 Laminate flooring that recreates the unique graining of classic hardwood species like Oak, Hickory, Walnut and Elm — in styles ranging from traditional to exotic. 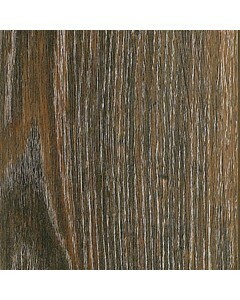 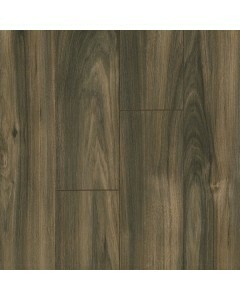 Get this on-trend matte wood style in a spectrum of colors, from the palest grays to deep blackish browns. 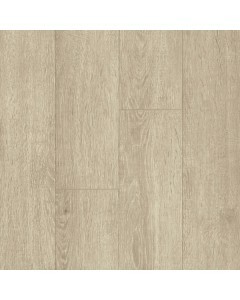 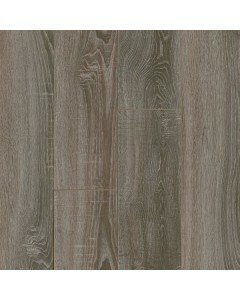 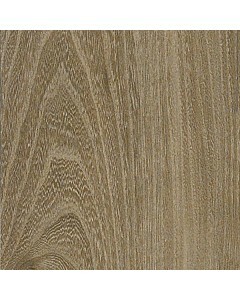 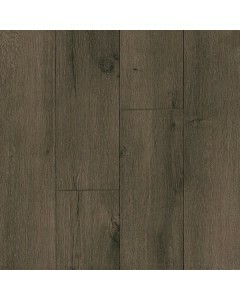 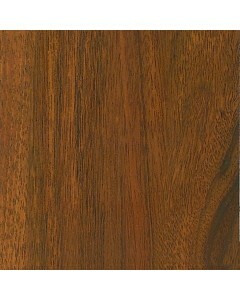 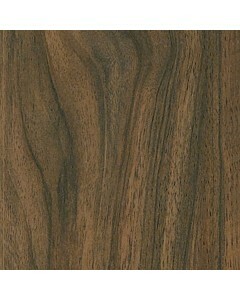 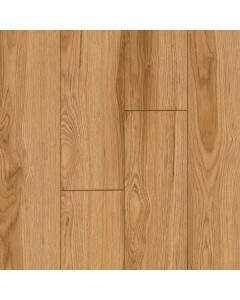 Available Dimensions: 6.26"
Laminate flooring that recreates the unique graining of classic hardwood species like Oak, Hickory, Walnut and Elm — in styles ranging from traditional to exotic. 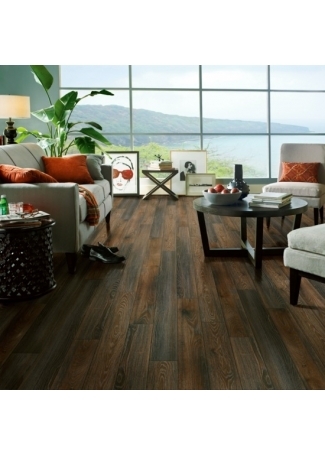 Get this on-trend matte wood style in a spectrum of colors, from the palest grays to deep blackish browns. 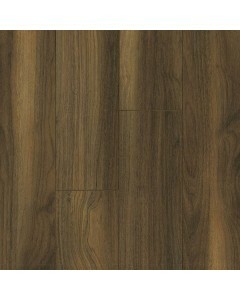 Available Dimensions: 5.59"